Whether you’re planning a week long vacation or day trip from Vienna, you’ll be glad to know that most of the top attractions in Salzburg Austria are located within Salzburg’s historic old town. There are literary lots to see and do which is no wonder why Salzburg is such a popular tourist destination and one of the top places to visit in Austria. Salzburg Cathedral is no doubt one of the popular sights in Salzburg and one of the most famous landmarks in Europe as it boasts an 18th century statue of the Virgin Mary. 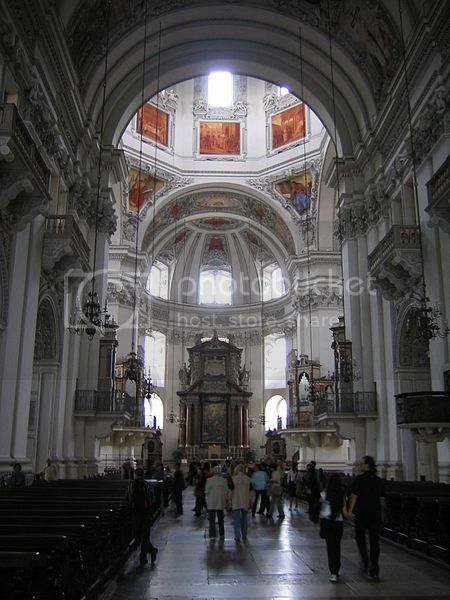 Salzburg Cathedral is truly a beautiful sight and an amazing place to visit to marvel at the grand interior which boasts a 4000 pipe organ and beautiful painted dome ceilings. Salzburg Palace is located a short walk from the Cathedral, and it’s another of the top attractions in Salzburg Austria not to miss. 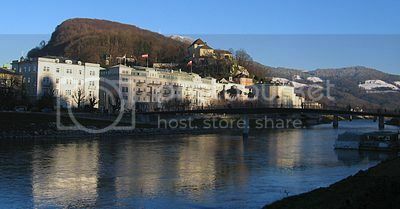 The Palace was the former residence of the Prince of Salzburg and the place where Mozart played many times. 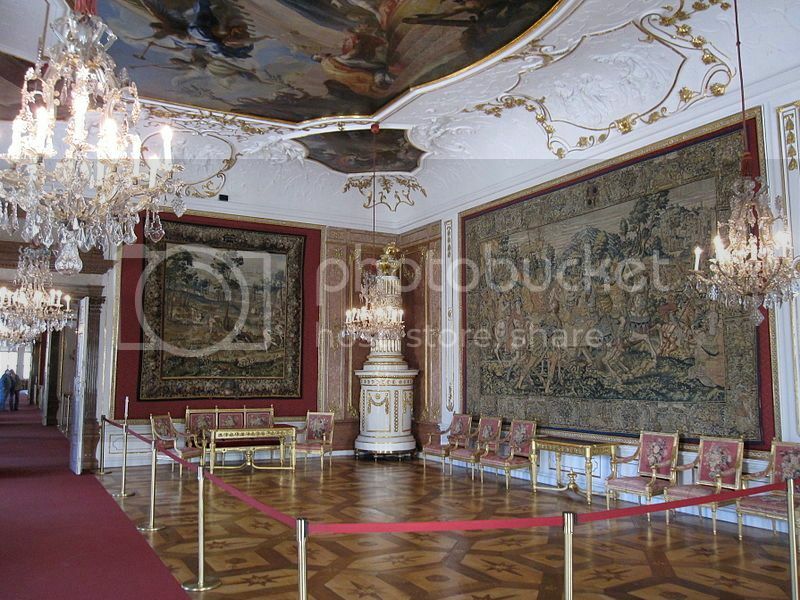 Salzburg Palace is an absolutely stunning place to see and the best thing is that you’re allowed to tour the residence to see the all the lavish rooms and beautiful ornaments on display. Besides the exploring the Palace’s rooms, you’ll be able to also visit a small art gallery inside the residence which boasts world-class artworks by Rembrandt, Rubens and other artists. 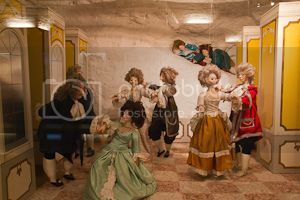 Mozart Birthplace & Residence are without a doubt, two of the top attractions in Salzburg Austria, and two popular destinations for fans of classical music. 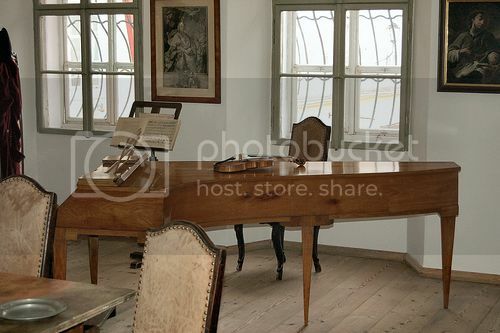 Mozart's Birthplace is located nearby Salzburg Palace and Salzburg University, and it’s an awe-inspiring place to visit as you get to step inside the actual room where Mozart was born, and see Mozart’s childhood violin. 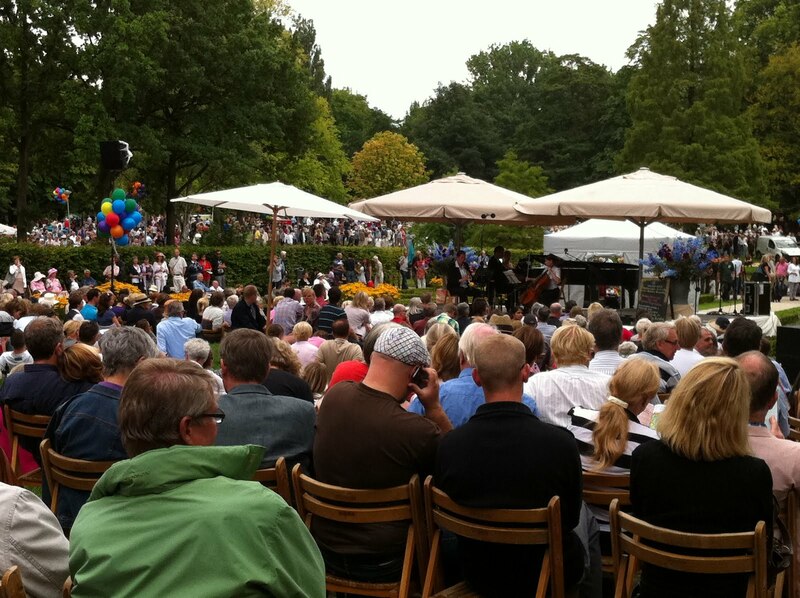 Mozart’s Residence is located across the river near Makartplatz, though it’s definitely worth passing by as it boasts even more information about the life of Mozart, as well as Mozart’s piano beloved piano. to your itinerary, especially if you’re traveling during the summer months. Kapuzinerberg is a beautiful hilltop located within the heart of Salzburg that offers stunning views of Salzburg Old Town and Salzach River. You won’t get better views of the city and the area nearby as Kapuzinerberg is the highest vantage point in Salzburg. 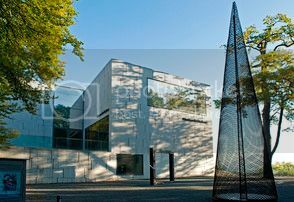 House of Nature is no doubt, one of the top attractions in Salzburg Austria to visit with the family for a fun day out. 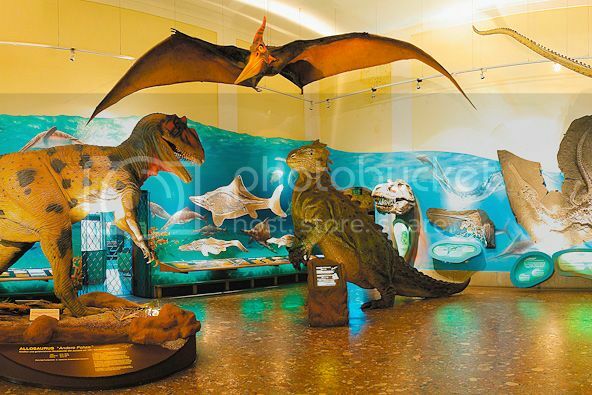 House of Nature is a fun place where you can easily spend a few hours seeing interesting dinosaur exhibits, an aquarium, fun playing areas and a science area where you can learn about electricity, planes and sound recordings. 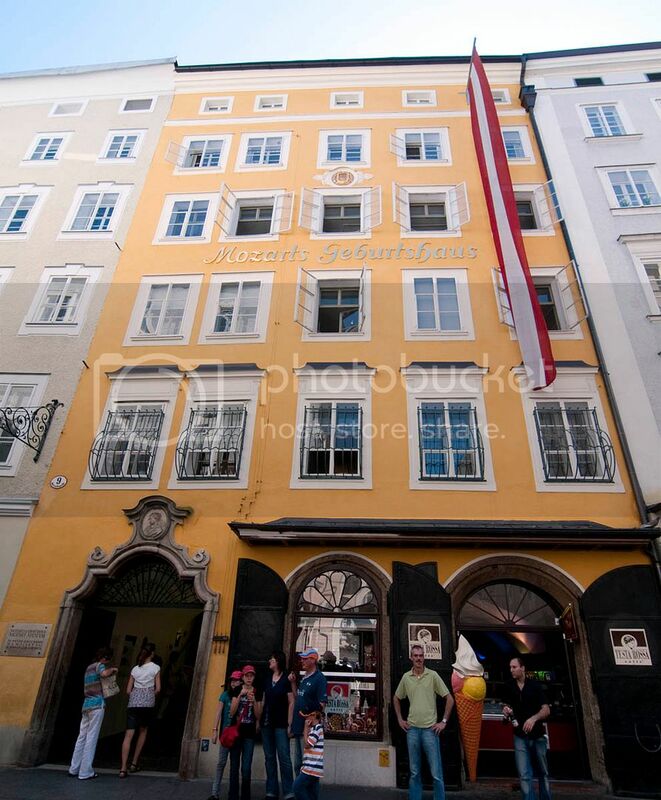 Salzburg Toy Museum is located not far from the Art Hotel Blaue Gans Salzburg, and the Museum of Modern Art. Salzburg Toy Museum is easily one of the top attractions in Salzburg Austria and boasts one of the largest toy collections in all of Austria. If you’re a toy collector, traveling with kids or are a fan of old toys, you’ll definitely love spending time at the toy museum as it boasts lots of old teddy bears and beautiful wooden dolls. Monchsberg is another popular hill in Salzburg where you can enjoy wonderful views of the Salzburg’s old part of town and Salzburg Castle. Besides enjoying the views, there are a few attractions on top of Monchsberg worth checking out such as the Museum of Modern Art (Museum der Moderne Mönchsberg) and Schloss Monchstein, which has been turned into a stunning hotel. If you’re into art, you'll love the the Museum of Modern Art as it boasts huge collections of painting, sculptures and WWII imagery on display. 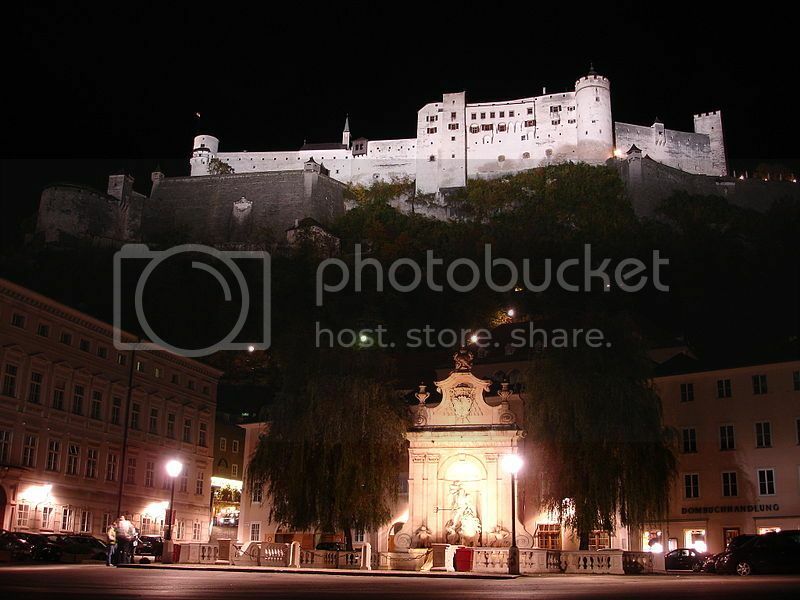 Salzburg Fortress is without a doubt, one of the top attractions in Salzburg Austria as well as a UNESCO Heritage Site. Salzburg Fortress is one of the oldest and best preserved fortresses in Europe and if you’ve always wanted to see what a medieval fortress would’ve looked like back then, Salzburg Fortress won’t disappoint! You’re also allowed to explore much of the fortress such as the Prince’s lavish sleeping quarters and the Golden Chamber. 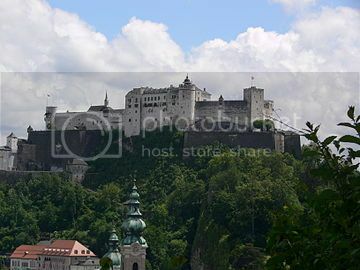 By the way, Salzburg Fortress is also located atop a hill and offers memorable views of Salzburg Cathedral and Salzburg old town, so even if you don’t intend to visit the fortress you can always enjoy the lovely views of the area.